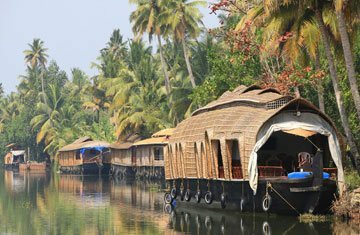 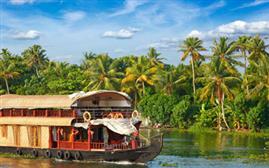 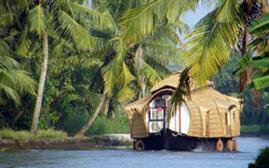 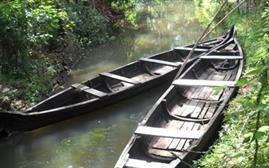 Alleppey is a very beauty part of Kerala with a rewarding serene atmosphere and clean environment. 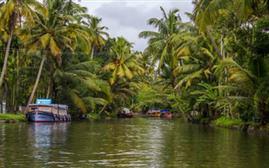 It is a blessed place with bursting greenery. 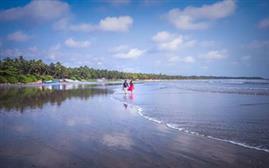 As a well cleanest place, it is attracted by worldwide tourists. 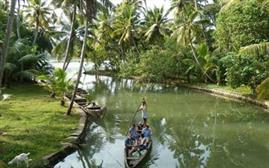 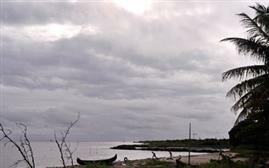 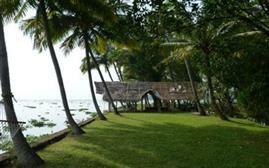 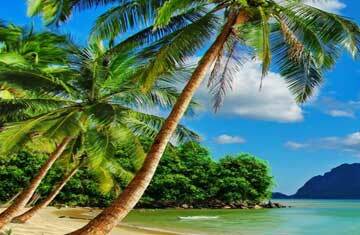 There are number of natural forces related to picturesque beaches and calm beauty of backwaters. 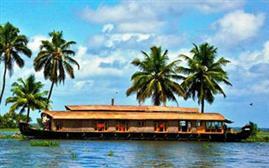 Just like a Venice of the East the place offer memorable joy for lifetime. 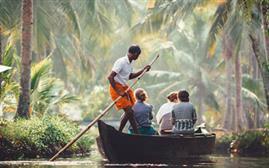 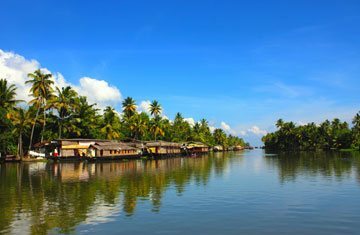 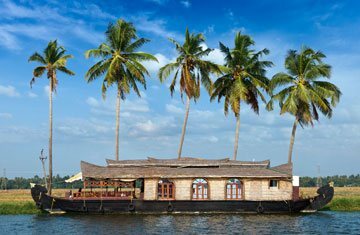 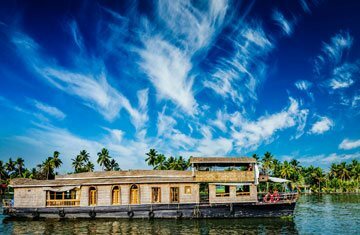 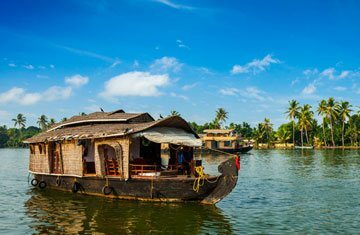 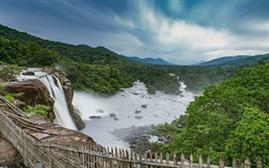 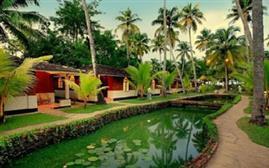 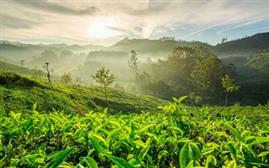 The place offers wonderful variety including Kuttanad Backwaters, St. Mary’s Forane Church, Krishnapuram Palace, Alleppey Beach, St. Andrew’s Basilica Arthunkal, Edathua Church, Karumadi, Marari beach, Pandavan Rock, Pathiramanal, Vembanad Lake, Ambalapuzha Temple, Karumadikkuttan, Manarasala Sree Nagaraja Temple, Nehru Trophy Snake Boat race (Vallam Kali), Vijaya Beach Park and much more. 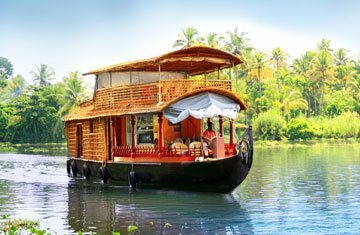 Must try this heavenly beauty in a form of crisscross canal channels and widely spread lagoon areas. 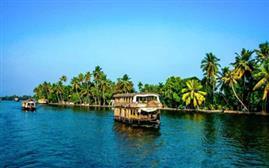 This pristine beauty is also enhanced by seaside resorts or houseboats with a complete feel of comfort.